Register for Fall 2019 by May 13 for a chance to win a $100 B&N Gift Card! And if you already registered – you’re in! Let us help you accelerate towards your degree! For the 6th Year in a Row, Queensborough Designated a Military Friendly School! Get Social, Get News, Get Class Schedules And More With The QCC Connect App! 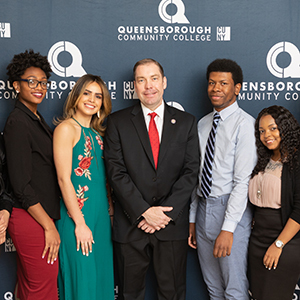 Student Scholars with Dr. Timothy G. Lynch, Interim President of Queensborough Community College Queensborough’s 2019 Partners for Progress Gala was held April 11 at Terrace-on-the Park in Flushing Meadows Park, Queens. 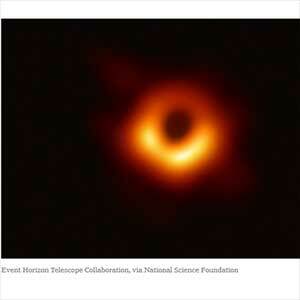 The New York Times says “Black holes are “pretty rare,” in the words of Jillian Bellovary, an assistant professor of physics at Queensborough Community College. Black hole scientists in New York City, like Ms. Bellovary, are even more rare. 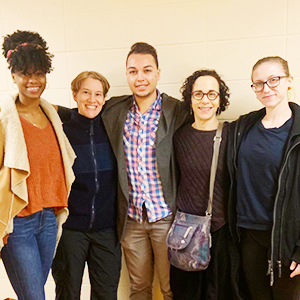 Queensborough’s Dance Students Rocked the Northeast Regional Conference of the American College Dance Association From left: Keziah Watters '18; Queensborough Dance Professor, Emily Berry; Joshua Gonzalez, '18; Queensborough Dance Professor Aviva Geismar; and Heather Gardner, '17. Model Senators’ Advice to Queensborough Students: It’s Never too Late to Get Your Degree and Always Register to Vote! 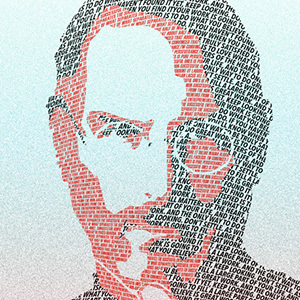 Matthew DiBono encapsulates what it means to be a successful community college student. 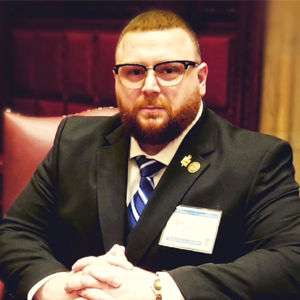 He excels in his studies, is a member of the Phi Theta Kappa Honor Society, and Alpha Beta Gamma, participated in the 2018 Pipeline to Justice Summer Pre-Law Program, and, in February, elected Model Senator for the 2019 Model NYS Senate Session. He also happens to be running for Congress in New York’s sixth Congressional District. Advanced Art Students will Display 50 Works in the 2019 Juried Student Art Exhibit The 2019 Juried Student Exhibit promises to be exciting as ever this year! A total of 79 artists and 17 instructors from Queensborough's Art & Design department have contributed a stellar collection of work. Rat Pack of Opera in Bayside! 66% of full-time students attend Queensborough Community College tuition free.